As HTM Filter, we are able to produce DIN Cartridge Filters. We are using high quality filter media, glue and bands in our products. We are choosing the right material for your specific application and dust characteristics. 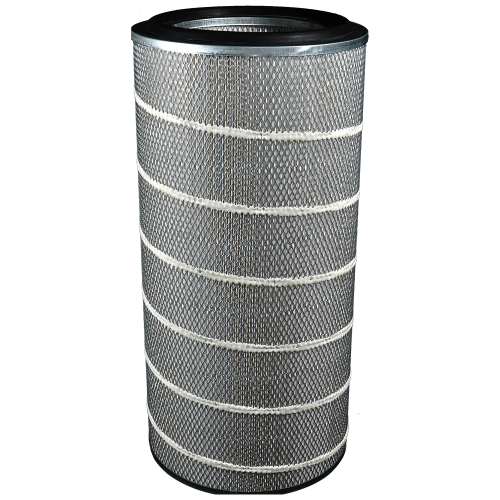 DIN Cartridge filters are the most commonly used filter type in dust collection industry. Many OEMs using those cartridge filters as standarts like one of the most famous cartridge dust collector manufacturer, Donaldson. 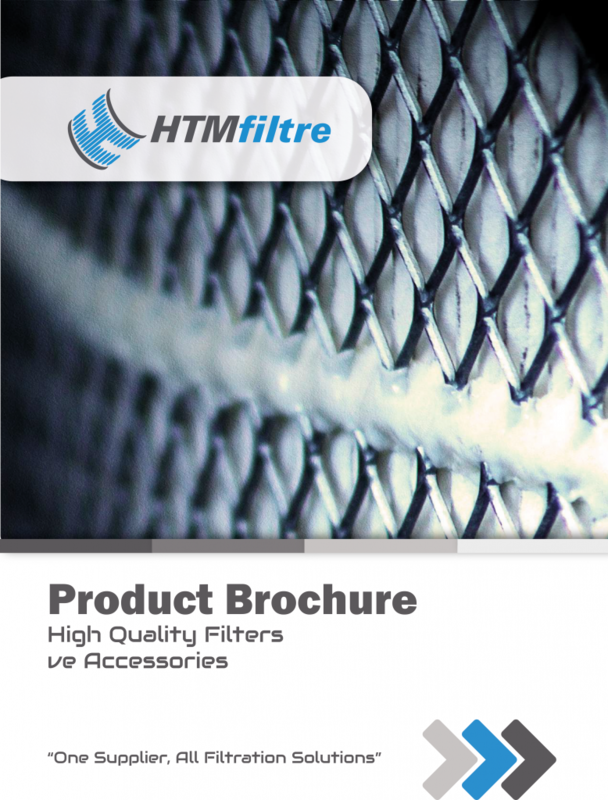 As HTM Filter, we are serving the highest quality cartridge filters with economical prices. HTM Filtre ve HTM Nanotek, HTM Filtre Teknolojileri San. Tic. Ltd. Şti. 'nin tescilli markasıdır. Tüm hakları HTM Filtre Teknolojileri San. Tic. Ltd. Şti 'de saklıdır.